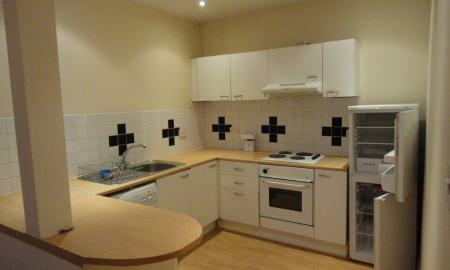 The HMO accommodation 4 double bedroom property with a fully fitted kitchen and a lovely bathroom. The location of this property is FANTASTIC! 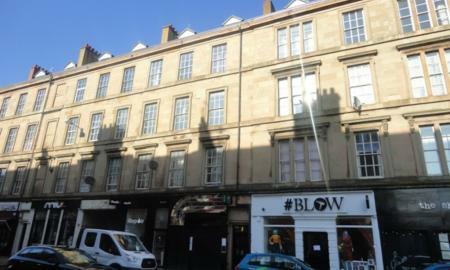 It is located in the heart of the west end within a tenement building. The apartment is fully furnished, with wooden laminated flooring and is perfect for students to move into a stylish and well located apartment. It has a number of amenities close at hand such as a the University of Glasgow, pubs, clubs, City Centre and Hillhead subway station as well as all the shops, cafes, bars and restaurants in the neighbouring Finnieston, Hillead and Kelvingrove areas and quick and easy access to the M8 motorway by following the A814. Kelvingrove Park is also nearby for those seeking outdoor pursuits. Other attractions include the Tall Ship and the Riverside Museum being close by as well as being on the River Clyde itself which provides lovely scenery and nice walkways to stroll in the summer nights! Suitable for students including mature students..
Well presented four bedrooms, main door ground floor flat situated close to all local amenities, transport links and within walking distance to Glasgow University. The accommodation comprises of spacious lounge, two double bedrooms, two single bedrooms, fitted kitchen and a good sized family bathroom with electric shower. The property further benefits with gas central heating, security alarm system, double glazed windows and on street parking. Available fully furnished as seen. Suitable for working professionals, family and/or mature student co-habiting in a relationship. *NO HMO*. Viewing Recommended. 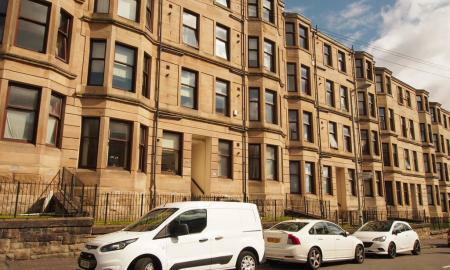 *Available JULY 2019* Ground floor three bedroom flat situated in the Woodlands just minutes away from the University of Glasgow, Charing Cross, Kelvingrove Park and all West End's amenities. It comprises three double bedrooms, bright living room, fully fitted kitchen and a three piece bathroom. The flat does not have the HMO licence so it would only suit family members or a couple and sharer. Contact Martin & Co to arrange a viewing. 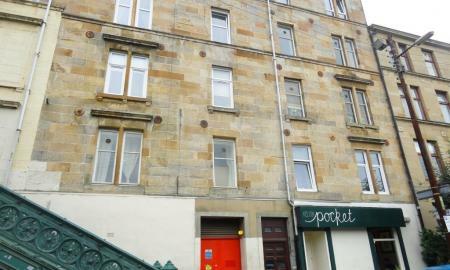 Three bedrooms NO HMO first floor flat in a traditional tenement situated in a prime West End location. Ideal for couple, sharer or family near Kelvingrove park, SSE Hydro and all West End amenities are all within a walkable distance The property comprises of three double bedrooms, fully fitted separate kitchen, spacious lounge and a three-piece bathroom. Further benefits include gas central heating and secure door entry system To arrange a viewing, call Martin & Co.
** NO HMO **Well-presented second floor flat within a quiet modern development offering spacious family accommodation with secure entry and private parking. This property is ideally located within walking distance to Glasgow University, Western infirmary, Yorkhill hospital and City Centre. The M8 is easily accessible to both North and South bound. The accommodation comprises of spacious bright lounge, three double bedrooms with master en-suite, fitted dining kitchen and modern bathroom. The property further benefits from gas central heating and double glazing. Ideally suited for a family or a couple and sharer. Delightful 2-bedroom apartment in Kelvin bridge. 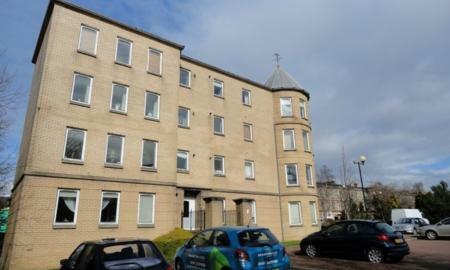 Ideally placed for easy access to the Subway and nearby University of Glasgow. 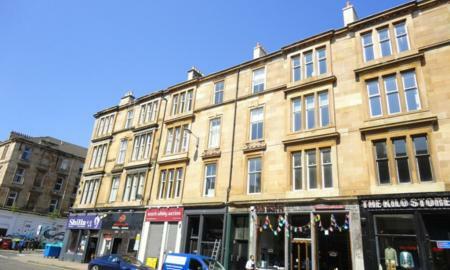 The property is well placed for local bars and restaurants on nearby Great Western Road. The accommodation comprises of 2 double bedrooms, dining kitchen, spacious lounge and bathroom with 3-piece suite and shower. The accommodation further, benefits with gas central heating, carpet flooring throughout, double glazed windows and secure door entry. Beautifully presented modern two bedroom property located in the popular Yorkhill area of the West End. The property provides quality furnishings throughout and comprises a welcoming reception hall, two double bedrooms, main one with a superb en-suite, a spacious lounge with dining area and a large main bathroom. 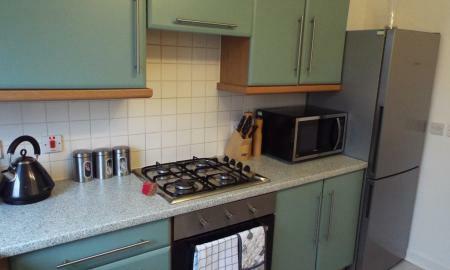 The large fitted kitchen comes complete with all white goods. Further benefits include gas central heating, quality mattresses and bedding, modern decor and secure door entry system. Private parking included with fob entry. Yorkhill is well placed in the West End and is close to the city centre with several restaurants and coffee shops on your doorstep. Viewing is highly recommended. Stunning 2-bedroom apartment, ideally located for West End amenities and transport links. Brand New IKEA furnishing. The accommodation has lift access and benefits from private parking to the rear. It comprises of entrance hall way 2 bedrooms one with en-suite, open plan kitchen living room and 3-piece bathroom with shower. Tastefully decorated view early to avoid disappointment for professionals only. 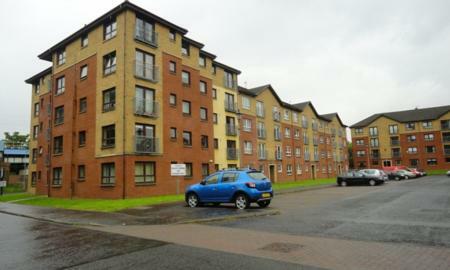 Council Tax Band D.
Presenting to the market this 2-bedroom apartment available in Yorkhill. The accommodation comprises of 2 double bedrooms, master complete with en-suite. There is an open plan kitchen/living room area and bathroom comes complete with 3-piece suite and shower. Further benefits include gas central heating and double glazing. 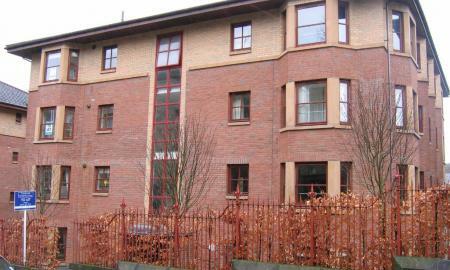 With easy access to public transport links and the University of Glasgow. View early to avoid disappointment. Two bedroom fully furnished flat in a modern development situated just minutes away from Kelvinbridge, underground and a short walk from the Glasgow University and all the amenities the West End can offer. The property comprises of two double bedrooms, fully fitted kitchen with a breakfast table and bathroom with shower. 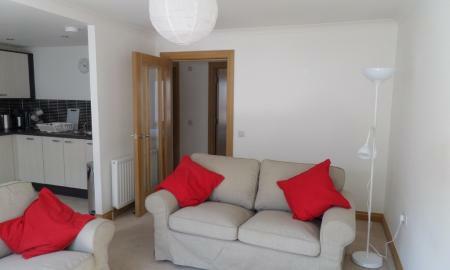 Well-presented modern two bedroom furnished flat in the West End. Situated close to all local amenities, transport links and easy access to Byres Road and Glasgow University, the property comprises of two double bedrooms, spacious lounge, fitted kitchen and bathroom with shower. The accommodation further benefits from gas central heating, double glazed windows and secure door entry. Call Martin & Co to view this property now. 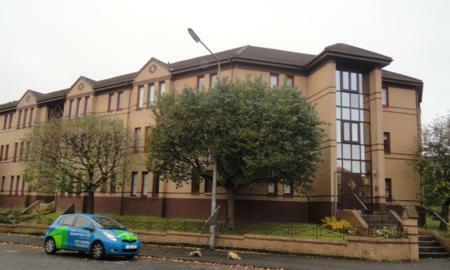 Martin & Co Glasgow West end Present to the market this spacious property in the West End of Glasgow. 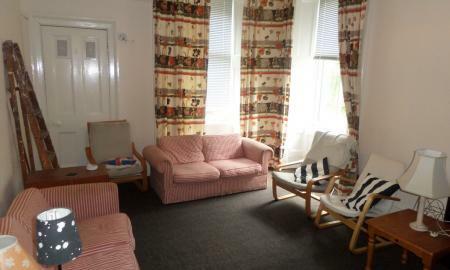 Conveniently located near to the Mitchell library this property is ideal for students. This basement flat comprises two double bedrooms, spacious open plan lounge with fully fitted dining Kitchen and bright bathroom. The property is tastefully decorated and furnished and further benefits include back garden, double glazing and gas central heating.